This week is National Eating Disorder Awareness Week nationwide. The goal of National Eating Disorder Awareness week is to get the conversation going about eating disorders as they affect many people. 30 million Americans will struggle with an eating disorder and millions more will battle food and body image issues that have untold negative impacts on their lives. It is because of these stigmas and old stereotypes; many people do not get the support they deserve. On average, 149 weeks pass before those experiencing eating disorder symptoms seek help. That is almost three years, 37 months or 1,043 days. The sooner someone gets the treatment needed, the more likely there is a full and fast recovery. As well as campaigning to improve the services available, we recognize that we must raise awareness of the signs and symptoms of an eating disorder and encourage and empower people to take action now – no matter how long their symptoms have been present. 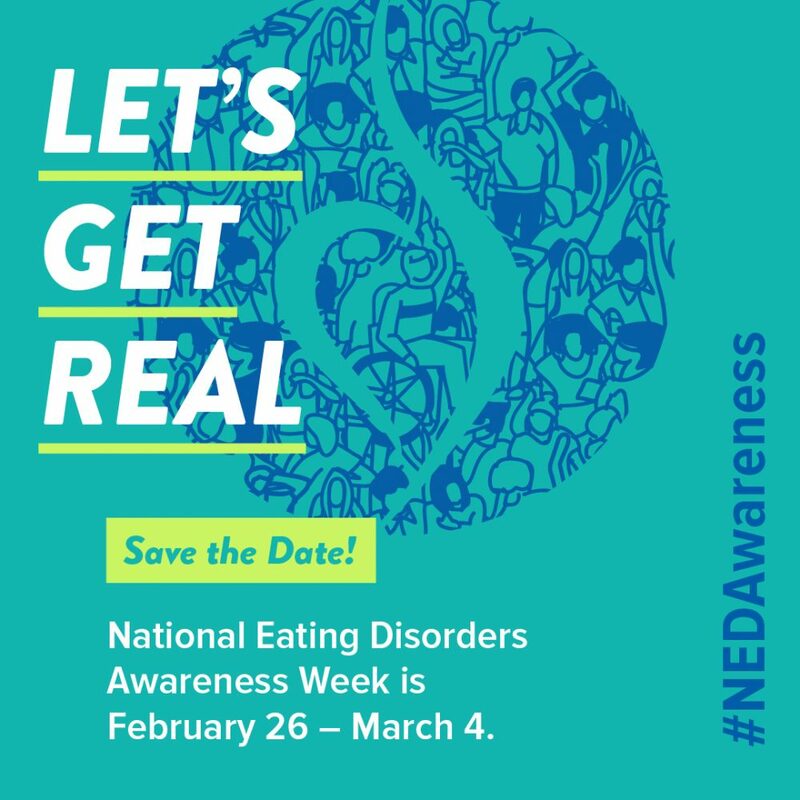 Sunshine State Counseling Center has researched signs and symptoms from the National Eating Disorder Association (NEDA). An individual with an eating disorder, generally, will not have all of these signs and symptoms at once, and warning signs and symptoms vary across eating disorders, so this is not intended as a checklist. Rather, it is intended as a general overview of the types of behaviors that may indicate an eating disorder. If you have any concerns about yourself or a loved one, please seek additional medical help.